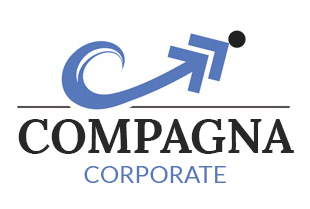 Compagna Corporate specializes in creating a corporate dynamic that is based on inspiration, focused leadership and honest communication that drives success. Tailored to our clients’ needs, we work with your leadership teams to bring focus, straight-talk, executive presence and solidarity to your valuable teams and key contributors. By bringing an outside perspective to issues that may be roadblocks to success, Compagna Corporate helps to build both stronger executives and teams with a refocused and reenergized commitment to an organizations’ core values, principles and goals.